In the first set of articles, I’ve argued that Architecture is both strategic and political. These are two ways in which it differs from design. I suggested Architecture isn’t just design on steroids: it’s a broader activity, extending beyond the brief to which any specific design responds. Architecture is both the context within which a design must operate, and a contributor to any given design. In the most recent article, I proposed that Architecture, and UX architecture are also responsible for the processes by which they operate. Unless the organization understands the value of Architecture in financial terms, it won’t be willing to integrate it into its operations. But many enterprises (which have no experience with UX architecture), lack the vocabulary, experience and operational infrastructure to make that valuation—a classic chicken/egg conundrum. It is up to the UX architect to offer and establish the operations and language which make it successful. UX architecture is all about people; it is fundamental to an enterprise’s innovation engine (assuming the enterprise’s innovations have anything to do with people). By definition, the user experience touches all aspects of the enterprise, from initial sales awareness through adoption, to use and ultimately to awareness again. Do all enterprises benefit equally from a UX architecture? Under what circumstances should an enterprise entertain the time, effort and cost, and when is it unnecessary? Haven’t we done just fine for the past several thousands of years without a need for a UX architecture? Why now? 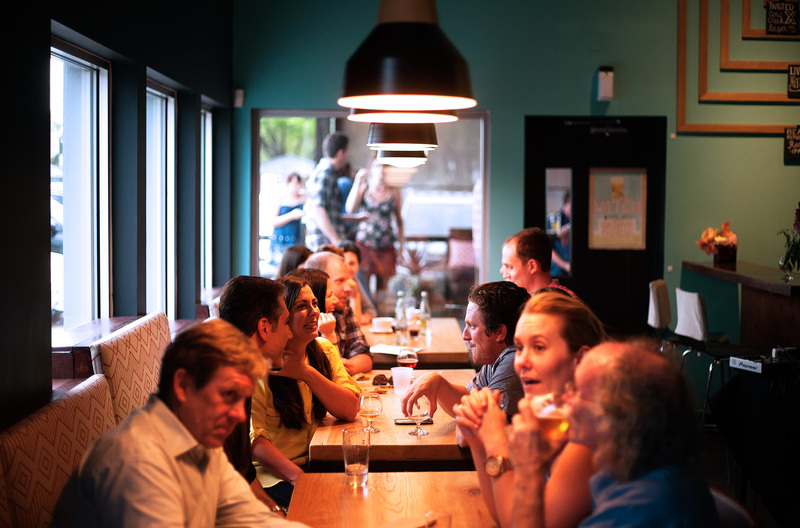 It boils down to the value your organization places on the people it is serving. Consider more innocent times, just three-quarters of a century ago. Imagine yourself the proud owner of a small glassware manufacturing company, and you are interested in increasing the distribution of your core product, a simple drinking glass. You’ve invested over the years in machinery, labor and your sales channels to get your products into consumers’ hands. Your primary product line is an assortment of everyday glassware, avoiding the higher end stemware or specialty markets. You don’t need a UX architect. Almost everyone (over the age of 3) knows how to drink from a glass. What value could this role play in increasing the marketability or take-up of the product? Some problems are just so familar they don’t warrant “specialists” such as user experience architects. In this hypothetical example, the UX architecture was established long before you set up shop. You established your company within an existing “ecosystem” of purchase, ownership and use that extends back millennia. Humans have been drinking from vessels for thousands of years; glass didn’t change that fundamental use case. Manufacturing on an industrial scale has been around for a couple of hundred years. Your company isn’t challenging those models. And your company is participating in a capitalist economy using principles established over many hundreds of years. Nothing about your business case requires a fundamental need for a UX architecture. 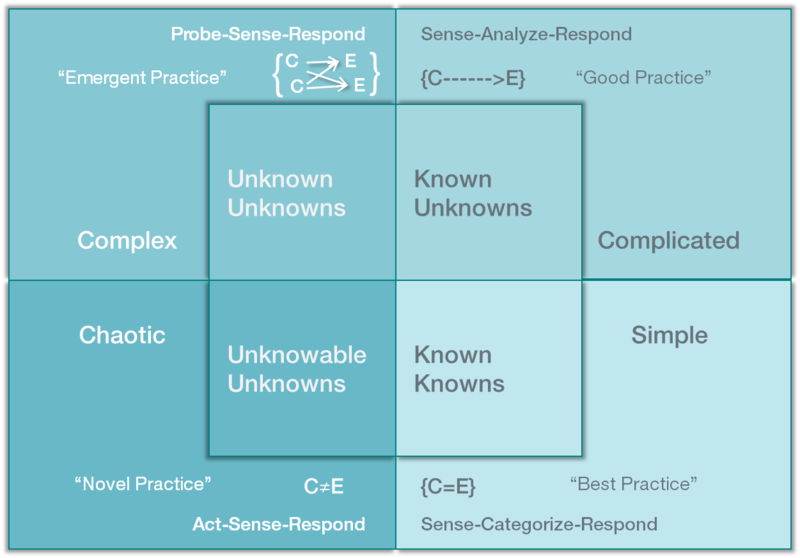 Using David Snowden’s Cynefin framework, yours is an example of “known knowns“—the simple quadrant in his four-quadrant knowledge framework. Let’s move the example into a hypothetical future: in the early 21st century, you are the proud inheritor of your grandfather’s tumbler manufacturing company. You are faced with a potentially disruptive technology for the simple tumbler. You have seen recent publications of silicon technology that can be “baked” into ordinary glass. You’re not quite sure what to make of this new development. You can’t rely on the wisdom of your experience in glass manufacturing, or the combined wisdom of 5000 years of drinking from a vessel. If you don’t act on this new information, a competitor will, creating an existential threat. But what does it mean to embed silicon into silica? 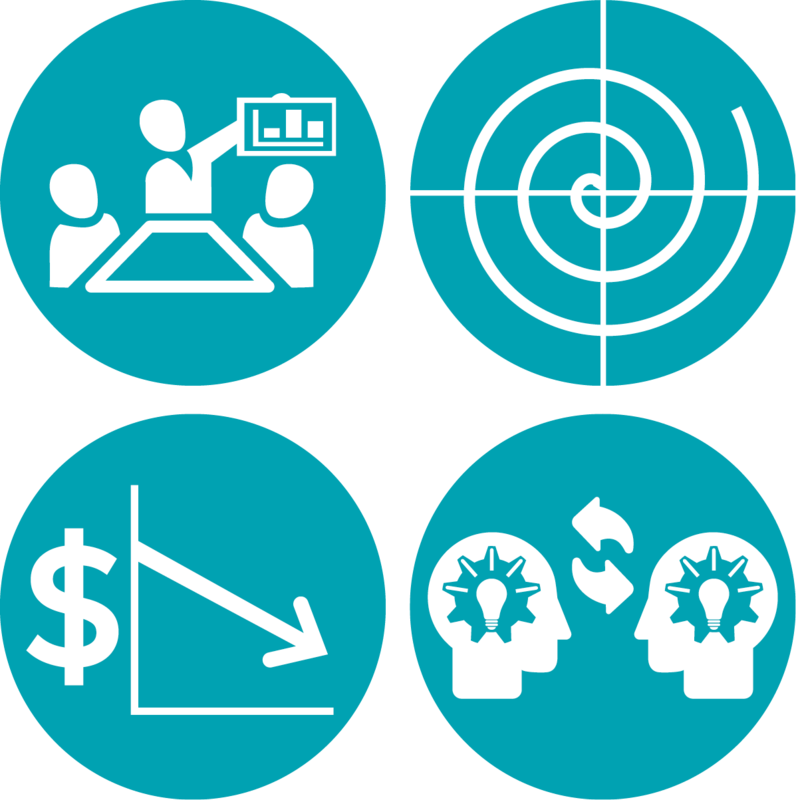 The manufacturing challenges are huge, but they are just one element of the complex machinery of your business. This single shift in the technology rearranges everything about your business: production, markets, sales and customers. And there’s an even bigger question looming out there that most businesses don’t invest much time or effort in answering, which I’ll get to a little further down. This technology shift is radically different from changing the type of glassware (from tumbler to stemware, for example), or changing the material of the glass itself. Those changes are “known unknowns” to put it into Snowden’s terms. Even if you personally don’t know the impact of those changes, you can find experts who do. These are problems that are not new to the world, just new to you. In those cases, you can establish the market size, cost structure, investments—all fairly well understood. The decision to move a product line into a different market can be calculated to reduce risk. Embedded “intelligence” is a completely different animal; you can’t just hire an expert to tell you what the implications are. This is uncharted territory. You are firmly in the “unknown unknowns” quadrant of Snowden’s framework, and no amount of analysis will help you. Embedding objects with agency (the ability to act on their own) is as profound a change to the product ecosystem as mass production was during the industrial revolution. When I first started using the “intelligent drinking glass” example at social occasions to help explain what I do for a living, it was still a science-fiction scenario (about 10 years ago). Today it’s already being created. In those early days, my audience would raise some pretty important questions: What is the utility of such a technology? What value could it possibly add to the current experience of drinking from a tumbler? Almost all radical breaks in technology inspire that question. What possible utility could a phonograph record have? What possible utility could an internal combustion engine add to a carriage? What possible utility could a telephone bring to the average household? The answer to utility starts with a slight modification to the question: Who would benefit from such a shift in technology? Under what circumstances would such a product prove useful? 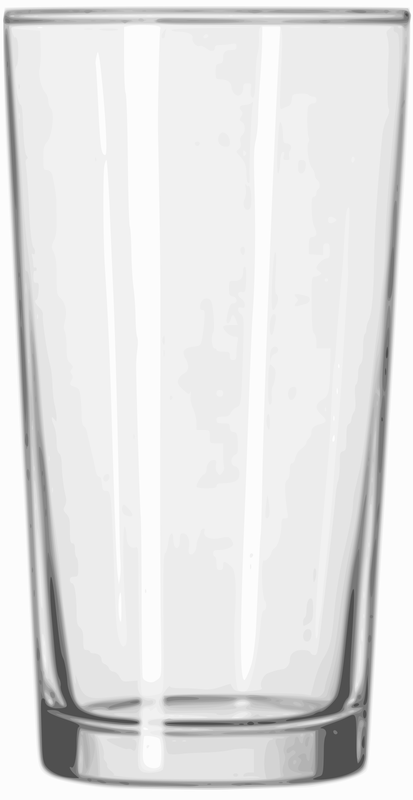 Who would pay for a drinking glass with this capability and why? Historically these questions have fallen to the market researchers. In technology and engineering driven companies, these are specialists who continually scan the landscape of technologies looking for emerging opportunities. These individuals watch trends, new product introductions, university whitepapers, patent filings and other indicators to identify threats and opportunities. In general, these are people trained in technology with a strong bent towards marketing, or vice versa. Until recently, most haven’t been trained in the art of user experience. Does the introduction of autonomy into everyday objects change how these folks do their job or what they should be paying attention to? In general, no, but in a few key ways, yes. Embedding objects with agency (the ability to act on their own) is as profound a change to the product ecosystem as mass production was during the industrial revolution. The market/technology researchers must be well versed in a whole new arena: interconnected technologies (such as the internet, but now in IoT), connecting people to people through objects (like the internet, but now with everyday things), objects truly serving people (like personal servants, but not nearly as smart) and all of this somehow making a profit for the enterprise. Of course, the real money is in the massive amount of data collected by these distributed agents. And here again is a radically new landscape of opportunity that sits squarely in Snowden’s Complex (unknown unknowns) quadrant. At the heart of these emerging technologies is what it means to be a human being. UX architects have been exploring that very question in the context of much simpler problems. The question is not about differentiating from the competition—Moore’s law guarantees ambient intelligence is an emerging commodity—meaning, everybody’s going to be doing it. Nor is it a question about designing something when there are no examples or precedents to copy (hint: there’s always some kind of precedent to copy, we need to be clever about finding it). At one level, it’s the same old question of identifying where to place one’s bets on investment and market segmentation. But the bigger problem gets back to the “unknown unknowns.” If we don’t recognize the landscape, all bets are off. If we don’t know what questions to ask, we risk asking the wrong questions and then can’t depend on the answers we’re getting. IoT, smart things/buildings/cities, embedded intelligence, ubicomp, big data—leading edge technologists have been grappling with these ideas for a couple of decades. The technologies are rapidly emerging even as the political and human impacts are only barely understood. Enterprises are only starting to recognize that these technologies require a fundamental shift in product discovery, definition, design and delivery. We are no longer just manufacturing widgets, nor are we simply publishing software. We are creating an entirely new ecosystem of products and services that is imbued with agency and autonomy. This demands a different way of working: at minimum new organizational and operational structures within the enterprise, and probably new forms of enterprise altogether. At the heart of these emerging technologies is what it means to be a human being. UX architects are the folks who have been exploring that very question in the context of much simpler problems. UX architecture calls into question the enterprise’s assumptions about its market, its offerings, the technologies it depends on, its vision and its operations. If that sounds pervasive, it’s because it is. In the next installment I’ll dive a little deeper into UX architecture’s ubiquity across the enterprise.